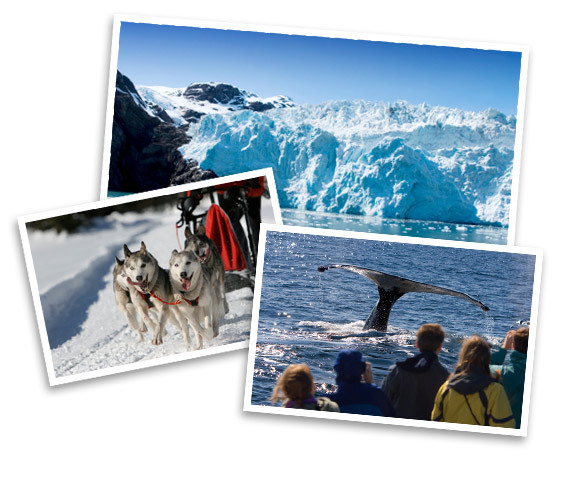 One of the most popular destinations for land and sea packages is Alaska. You’ll tour the interior of the country, including visits to fascinating Denali National Park, with opportunities for viewing myriad wildlife and majestic Mt. McKinley. Or you might explore the vast wilderness and colorful gold rush history of the Yukon, or perhaps delve even further into the “Great Land” to stay in remote lodges. This exploration by land is combined with a cruise of Alaska’s famous Inside Passage, where you’ll relax on board a cruise ship and watch fascinating landscapes pass by—from glaciers to untamed wilderness to icy fjords. Your eagle-eye captain and his crew will point out native wildlife on the shores, such as grizzly bears, mountain goats or even moose. Ports of call on an Alaska cruise are rich in frontier history. Shore excursions in such towns as Juneau, Ketchikan and Skagway may include active trips such as kayaking, helicopter tours and hiking. More laid-back land excursions are offered as well: sightseeing by motorcoach, authentic salmon bakes and railroad trips. 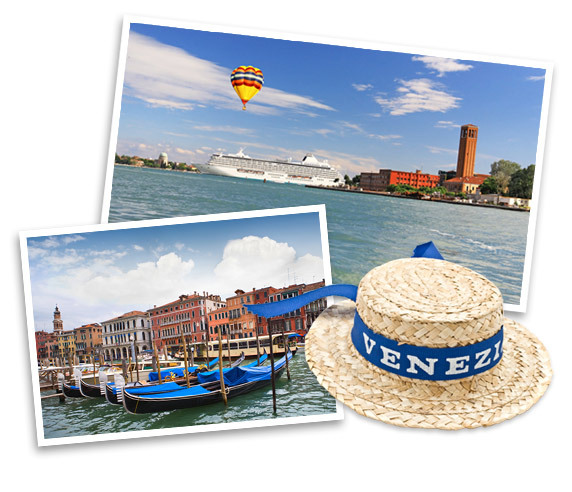 European land and sea packages typically combine overnights in some of the world’s most fascinating cities—London, Paris, Madrid, Rome, Venice or Florence—and a cruise along the Mediterranean Sea. Especially for first-time visitors to Europe, this type of land and sea package is an ideal way to see many different European locales on one vacation. Key capital-city landmarks such as the Eiffel Tower, Big Ben or the Colosseum are all in reach, plus ports of call on European land and sea packages introduce you to important and historic cities on the water—from Barcelona, Spain to Ephesus, Turkey to Athens, Greece. 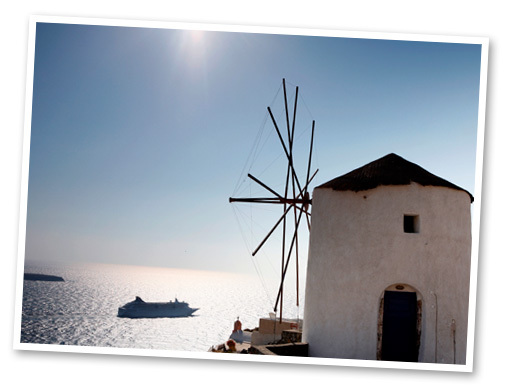 Consider, for example, a cruise tour from Celebrity Cruises. The 18-night itinerary begins with two nights at a Paris hotel, followed by a rail trip to London for an additional two nights. After transferring to the ship, docked in Southampton, guests visit not only ports on the Atlantic, but also on the Mediterranean, including Nice, Rome, Florence and Libson, before returning to Southampton. It’s a wonderful trip filled with so many exciting sights, historical treasures and delicious European cuisine!